Toronto's Jayd Ink Premiers New Single On The Hit Series "Power"
Following the release of her latest EP- Invitation Only and recently being featured on a song with T.I., Jayd Is back with a new single. 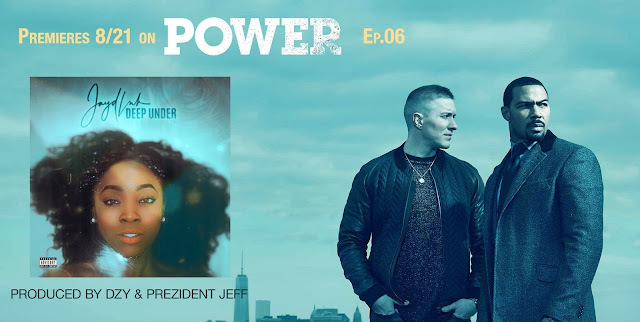 The new record "Deep Under" produced by Prezident Jeff and DZY premiered on the latest episode (EP 6, Season 3) of the hit series "Power" starring 50 Cent. " 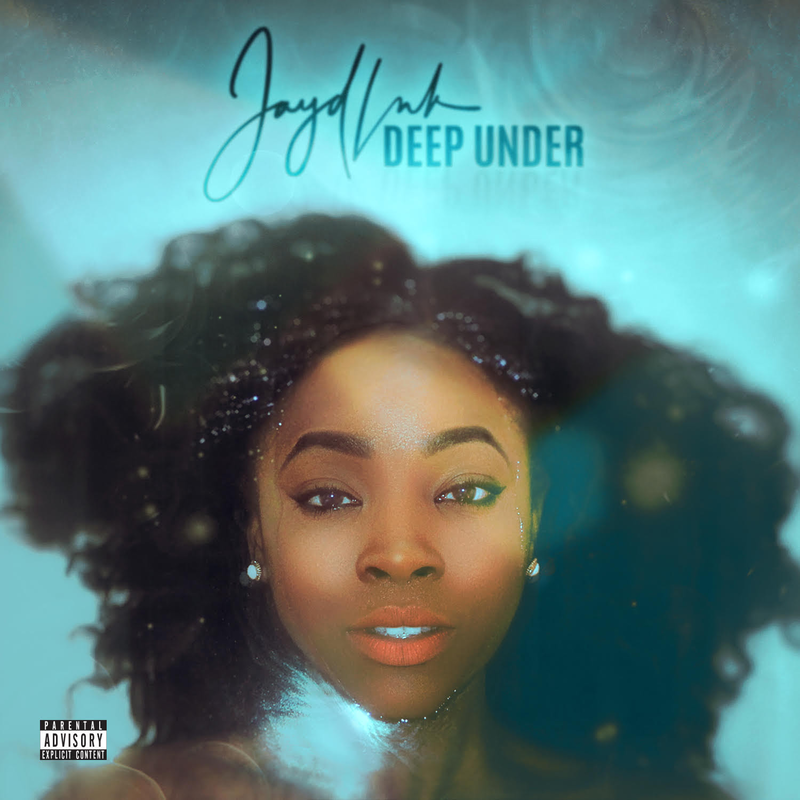 Deep Under" is a record that didn't make it on to the EP and is a soulful record with great production. Jayd Ink first started releasing music in 2013, releasing 3 singles which caught the attention of various A&R’s and record labels throughout North America. Her most popular record "401W" was premiered on Noisey Music in 2014. With the release of her new EP Jayd Ink headlined her first show at Tattoo in Toronto where artist like Tinashe and Sza have performed. Her recent feature with T.I is titled “You” from London Jae’s mixtape M.A.M.H.